These low carb buffalo wings are buttery and spicy – and completely addictive! 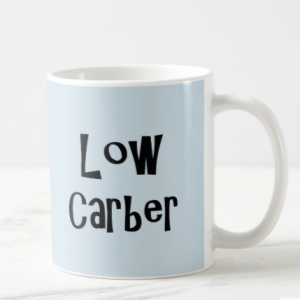 I was out at lunch with a friend the other day and he ordered buffalo wings – it occurred to me that these are naturally low carb anyway, so I helped myself to one. Or two. 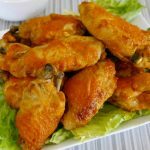 And although you could probably use any old buffalo wings recipe, I didn’t see why I shouldn’t add it here – just to remind you of this tasty chicken dish! I’ve added two methods of cooking here, so take your pick! 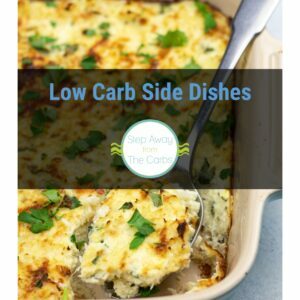 To oven bake them, please see the recipe video tutorial, or scroll down to the printable recipe card. Prepare the wings. I use some sharp kitchen shears to cut off (and discard) the tips. Then bend the remaining wing in the opposite direction to expose the joint, and cut along that area to divide the two parts. In a saucepan, mix together hot sauce, butter, onion powder and Worcestershire sauce. Add the wings to a slow cooker (I have a little 3 quart one which is perfect for 2lb wings) then pour the sauce over the top – all but about two tablespoons of it. Reserve that for later! Cook on high for 3 hours, or high for 2 hours and low for another 2 hours. Either way, they’ll be super tender and moist and almost falling off the bone. 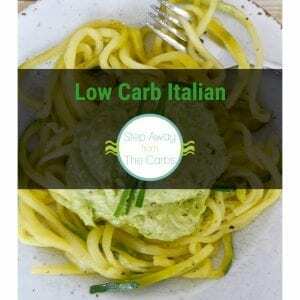 Place them onto a baking sheet lined with foil or a silicone mat, skin side up. Spoon the reserved sauce over each wing. Broil for 2-3 minutes until the skin is crispy. Serve with ranch or sour cream, if you like. Whether this is a one portion dish or you want to share it – well, that’s up to you! 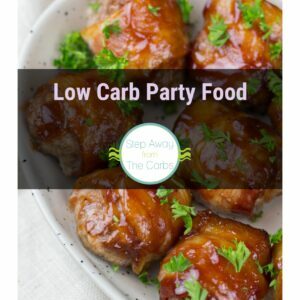 These low carb buffalo wings are buttery and spicy - and completely addictive! Prepare the chicken wings by cutting off the tips and dividing the rest of the chicken at the joint. Place the wings in a slow cooker. Add the remaining ingredients to a saucepan and cook over a medium heat until fully combined. Pour the sauce over the wings - but reserve 2 tablespoons of the sauce for later. Cook on high heat for 3 hours, or high for 2 hours then low for another two hours. Preheat the broiler and place the wings on a baking sheet. Brush the reserved sauce over each wing. Broil for 2-3 mins until skin is crispy. Place the butter, hot sauce, onion powder and Worcestershire sauce in a small saucepan and cook over a low heat. Once a sauce has formed, pour it over the wings. Transfer the wings to a wire rack placed over a baking sheet. Reserve the extra sauce. Roast for 25-30 minutes or until the wings are cooked through. Bring the reserved sauce to a boil, then pour it over the cooked wings. Season with salt if desired. Serve with ranch or sour cream, as desired. 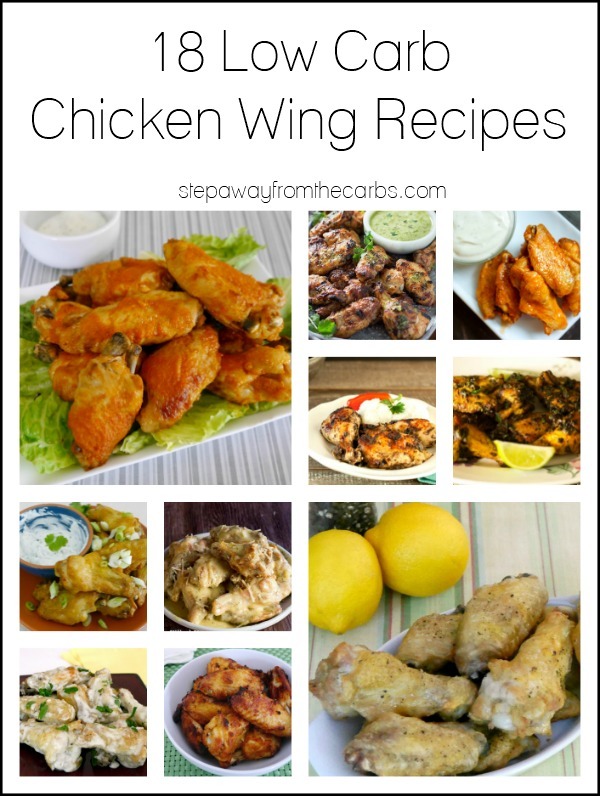 If you love chicken wings, check out these 18 low carb recipes!! !